Uber drivers say their take-home pay is being cut as the taxi industry disruptor responds to pressure from new entrants in the increasingly crowded "ride-share" market. The Silicon Valley giant introduced "upfront pricing", which gives passengers the exact cost of their ride ahead of the journey, and launched a service called UberPool, which allows passengers travelling in the same direction to share a ride for a discounted rate. Uber says the two initiatives are intended to grow its user numbers, which will help its "driver partners" to be successful. But drivers said the result has been they take home less pay for doing the same amount of work and have announced a two hour strike on Monday morning as part of the push for better conditions. 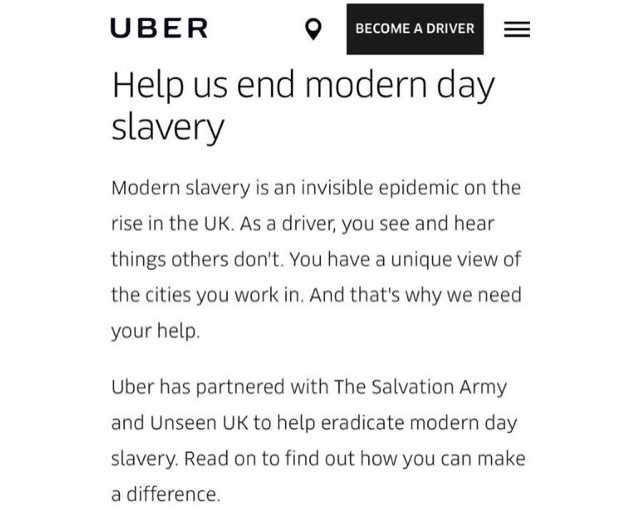 "Rates are already too low and unsustainable, leaving drivers with very little profit and well below minimum wage take-home pay," said Max B, an Uber driver who runs the advocacy group RideShare Drivers United. "Now they have this to boot, a system that exploits them even more." The group is calling for drivers to log-off the Uber system en masse from 7am until 9.30am on Monday, August 6. 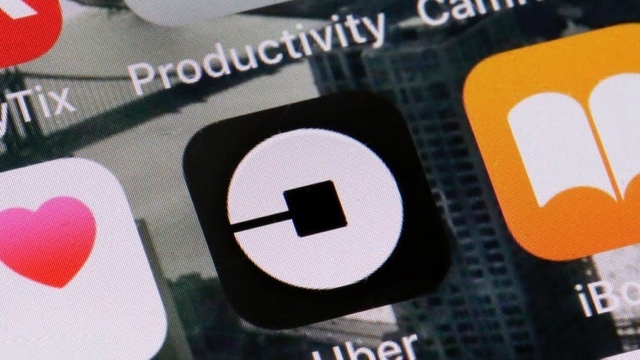 Max B, who would not reveal his last name for fear of being "deactivated" by Uber, told Fairfax Media the shift to "upfront fares" saw drivers’ pay rates drop between 10 to 30 per cent, while drivers were losing up to 40 per cent on UberPOOL trips. Like a traditional taxi meter, Uber now calculates the fare based on the trip’s distance, and time taken, but with current traffic conditions it’s almost impossible to give an exact estimate especially with the uncertainty of the Sat-Nav rout taken. It also crunches data from past trips but rarely gives an estimate anywhere near the final cost.